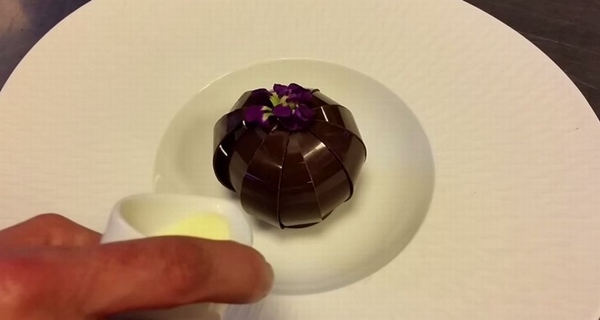 Watch a Beautiful Flower Dessert Unveil Its Delectable Sweet Treasures Inside!!! Here is a beautiful chocolate flowers that hides some delicious sweets inside! Watch the beautiful transformation of this flower! We will pour a sauce into this dish. Then! Something magical starts to occur! Now the petals began to open! 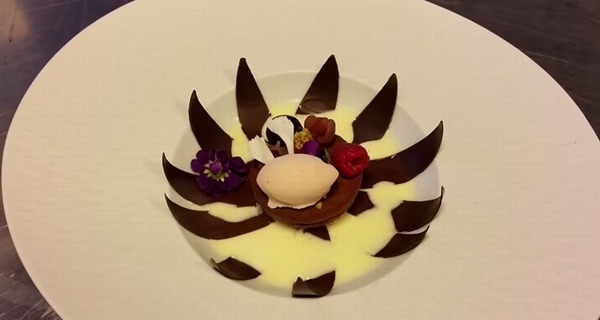 In such a beautiful flower shape full of sweets! 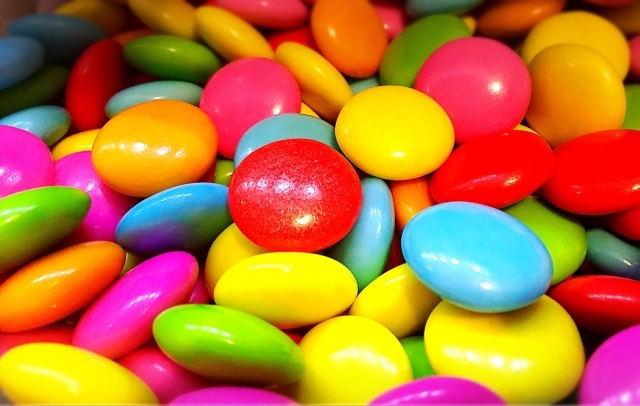 I’d like to eat this delicious looking sweets! 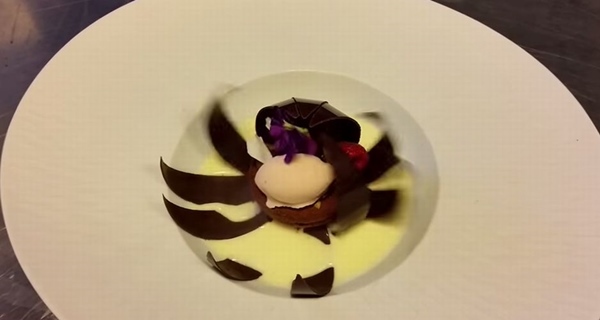 See the Vivid Art Design Arrangements of Candy-Covered Chocolates and Hot Water!!! 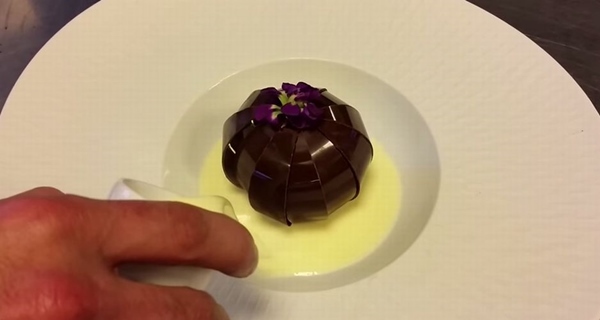 See the Transformation of Colorful Chocolate Pieces into a Rainbow with Hot Water!!! 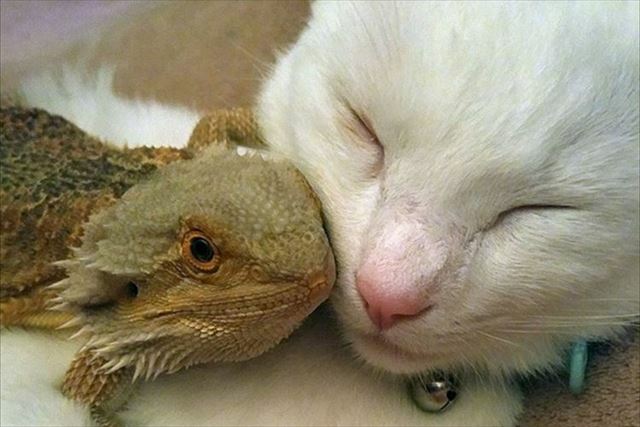 See the Romantic Images of this Close Friendship of a Cat and Lizard!!! 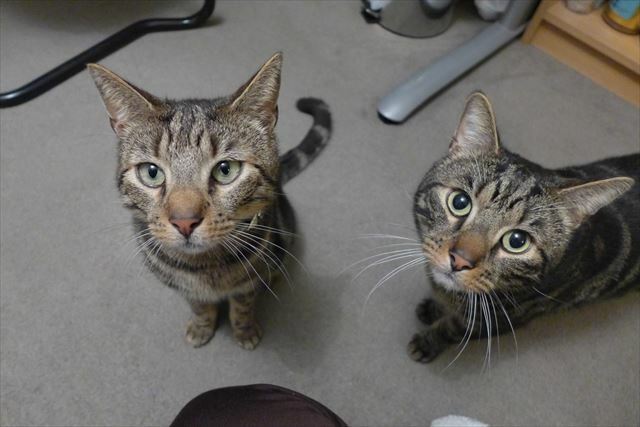 A Neighbours Letter Reveals the Touching Friendship of Two Cats!!! 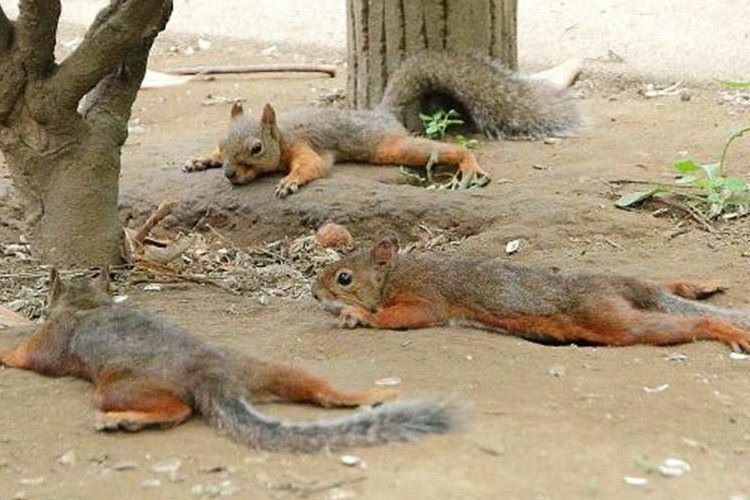 Squirrels Trying to Survive in the Summer Heat of Tokyo!!! 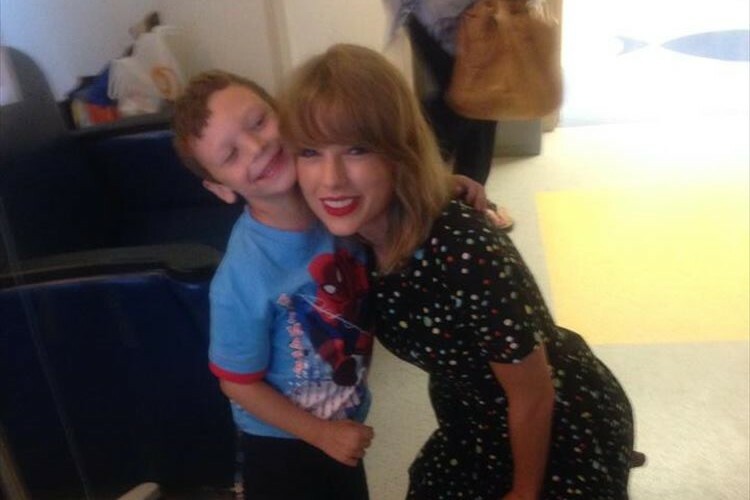 See How a Song and Visit By Taylor Swift Helped a Boy in His Fight with Cancer!!! 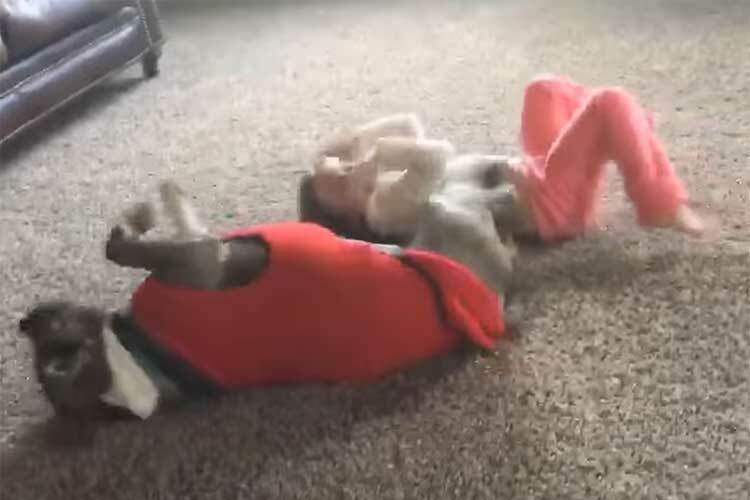 Watch a Precocious Pooch Try to Imitate A Girl’s Every Movement!! !